followed by remarks from several of our endorsed candidates. Light bites, wine and beer will be served. RSVP with a donation of $20 or more. Funds raised through this event support Food & Water Action PAC (PA). 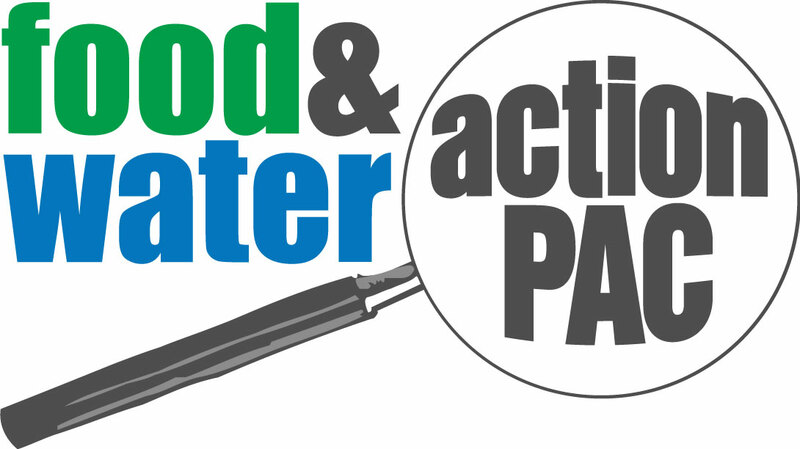 Food & Water Action PAC works to elect progressive candidates who will champion policies that will safeguard the health and safety of Pennsylvania's drinking water and farmlands from threats to our environment. or Tamara Tripp at ttripp@fwwatch.org.